Bitcoin Price Drops Again: What Does The Future Hold? Bitcoin Price: Where is the New Support Level? 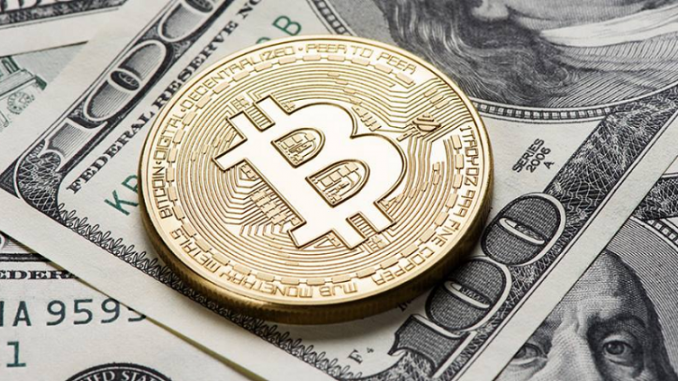 PayPal CFO John Rainey: Bitcoin "Not a Reliable Currency"